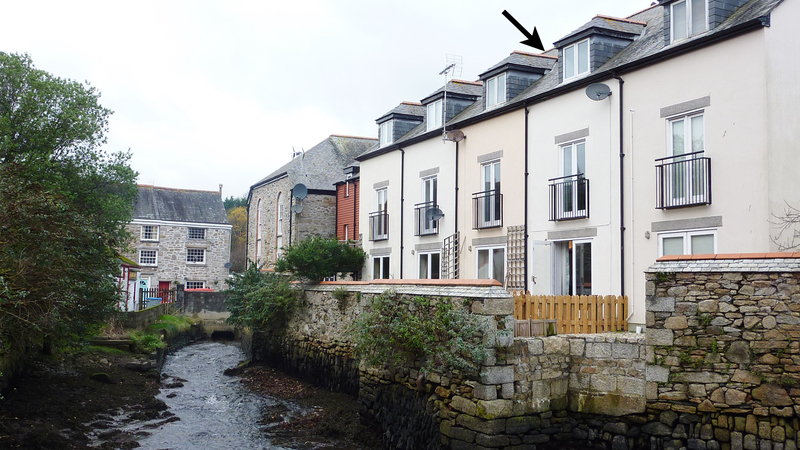 Lower Fal Cottage is a home near the seaside in Penryn, splendid for a beach holiday. 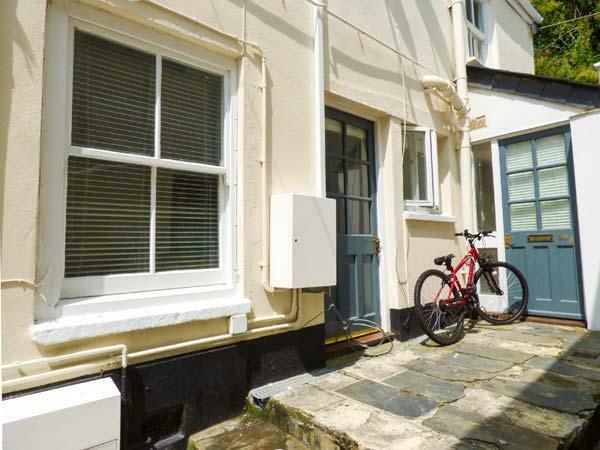 Lower Fal Cottage caters for 4 and has 2 bedrooms and is superb for unwinding with a beach nearby, Lower Fal Cottage also does not allow dogs. 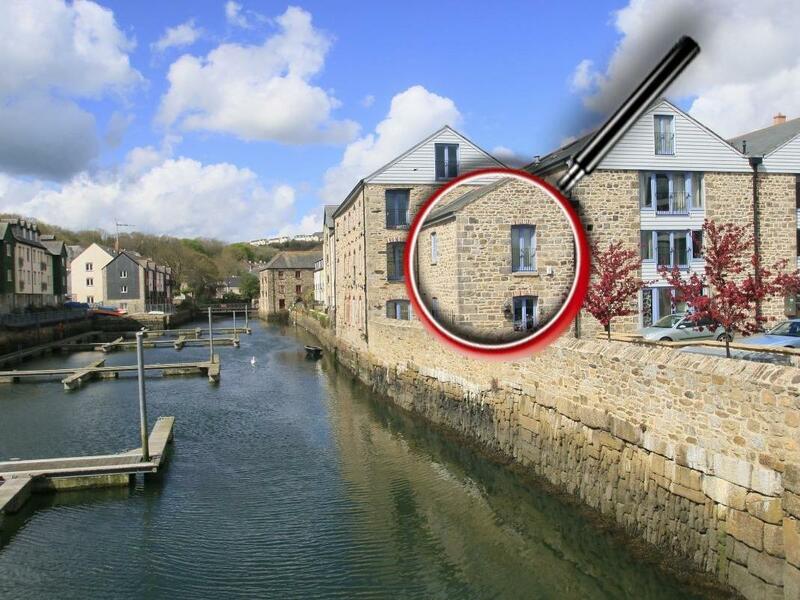 A 3 bedroomed holiday property in Penryn, Tides Reach is non smoking and is a child friendly self catering cottage, find images and information for Tides Reach here. 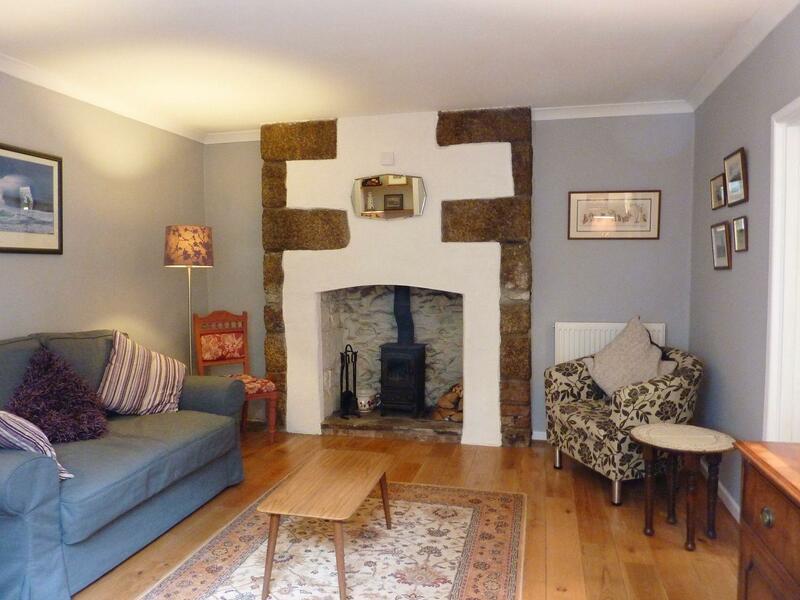 A dogs welcome property in Penryn, sleeps 4 persons with 2 bedrooms. 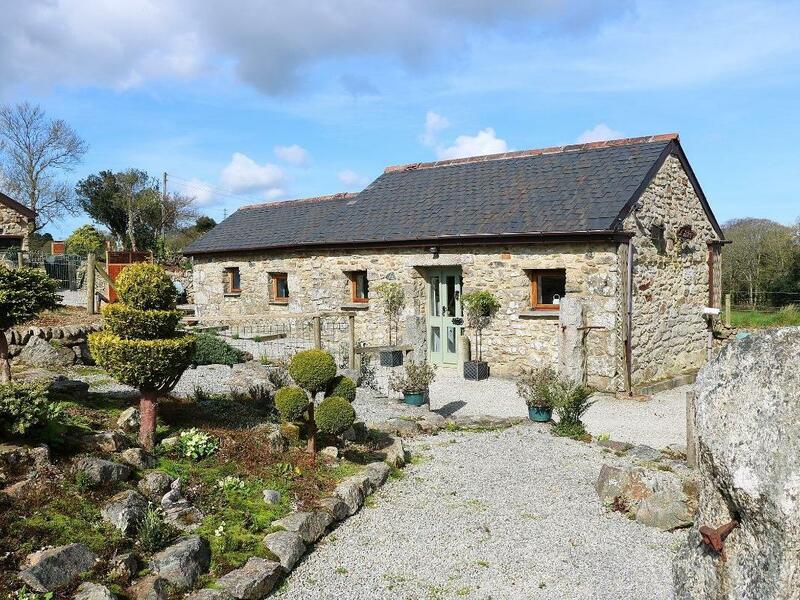 Pefect for dog and family holidays, also offers Wifi and find reviews and images here. 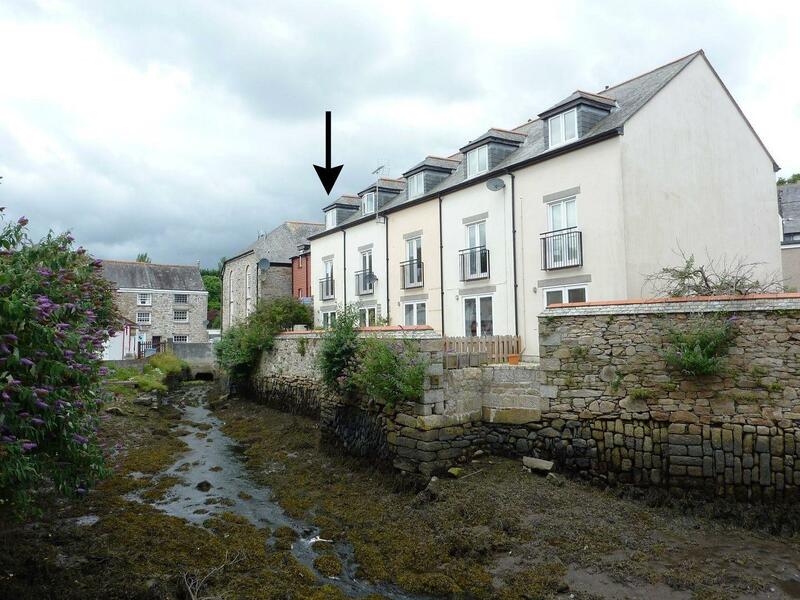 River Dance is situated in Penryn and is a cottage in Penryn and has 3 bedrooms, 2 bathrooms and does not allow dogs. 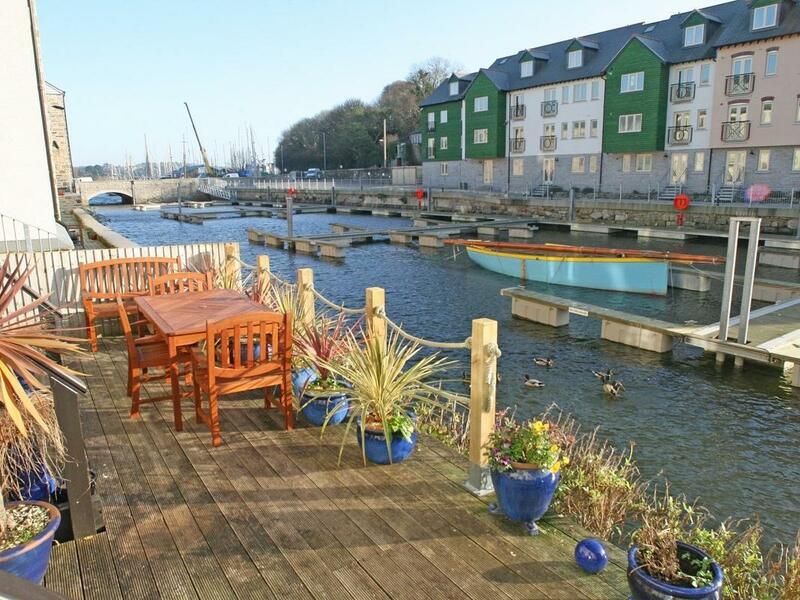 A pets welcome home in Penryn, 5 Summercourt sleeps 5 individuals. 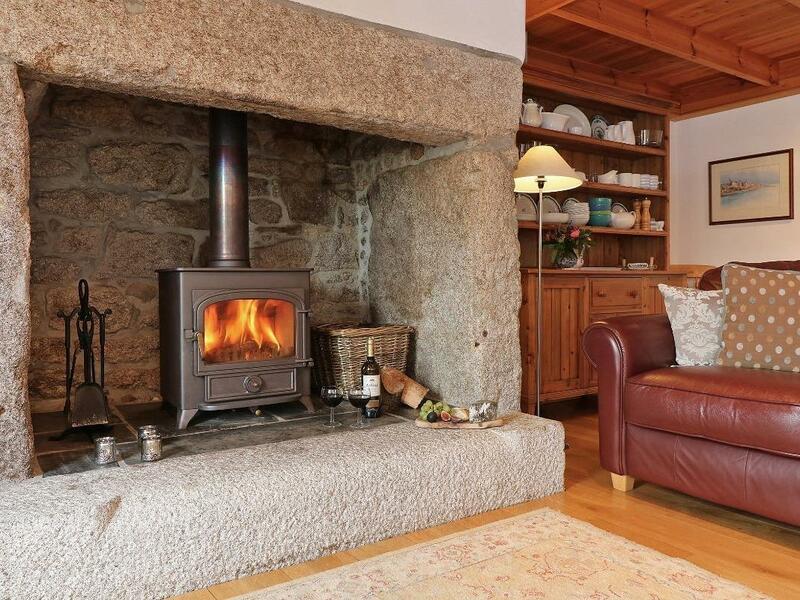 Splendid for family holidays with your dog, view reviews and photos here.